Angelnet will send your spirit soaring! Would you like award-winning web pages? 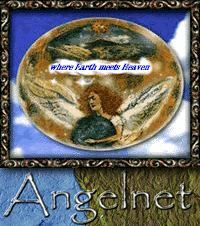 Let Angelnet design & create your amazing site. Illustration, music & web design inspired by dolphyns & angels. Gallery Submissions & Angel gift products are welcome.